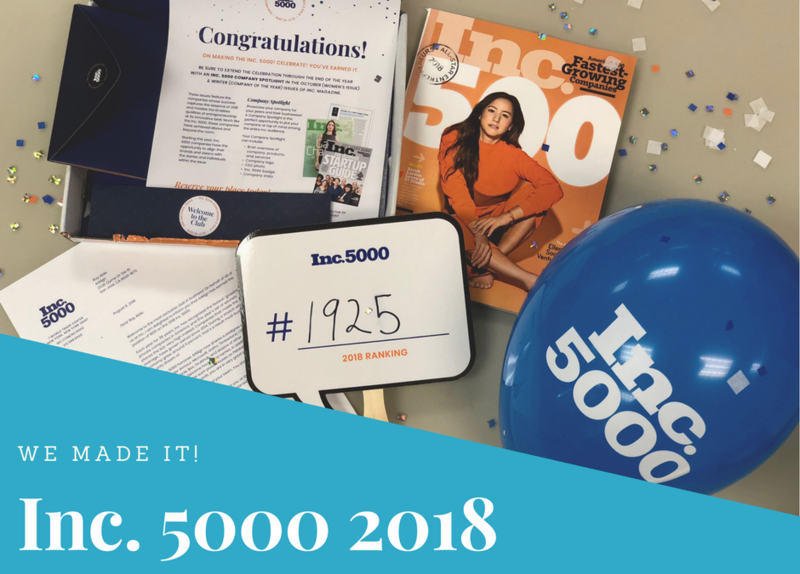 On August 15, 2018, Inc. magazine announced their annual list of the top 5000 fastest-growing private companies in the United States. For the past 37 years, Inc. has ranked the most successful independent companies in the country. The Inc. 5000 is a prestigious list, with past honorees including Microsoft, LinkedIn, and Yelp among many others. We are excited, proud, and humbled to say that Arklign made the list for 2018, coming in at number 1925! From a single small office to a global operation, Arklign has experienced remarkable growth in the past few years. Our success stems from the team’s commitment to maintaining our company values and always looking for an even better future. A little more than 13 years ago, Arklign began in a kitchen. At 440 square feet, it was a decidedly small operation, managed single-handedly by Rex Ho. As Arklign’s business grew so too did the office space, expanding multiple times and eventually opening a separate operations warehouse along with offices overseas. While quality is key to gaining partnerships with practices, adherence to our values drives our success. We promote transparent communication so we can fully understand our customers’ needs. We build effective relationships to form a partnership, truly getting to know our doctors and their staff. We use accurate data to get to the truth of discrepancies. And most importantly, we pour our hearts into everything we do. Every case, every phone call, every request, every software feature we create, we accomplish because we put our hearts into every task. To put it simply, we succeed because we care. At Arklign, we always explore new ways to improve the dental industry. Earlier this year, we experimented with opening the Arklign platform to all laboratories and dental practices so that all dentists can connect with their partner labs in a centralized hub. Soon we will launch this complete service to practices and labs across the US. We’ll aggressively continue to add features to the Arklign platform to benefit every part of the dental industry. From practice and lab management to patient services, and even supply chains, Arklign’s vision is to connect all aspects of our industry with intuitive technology to enable affordable dental services. To our founder, Rex Ho, for instilling our company values and maintaining focus in the face of so many challenges. To our CEO, Ray Alde, for pushing us ever forward and inspiring us with his tireless vision of our future. 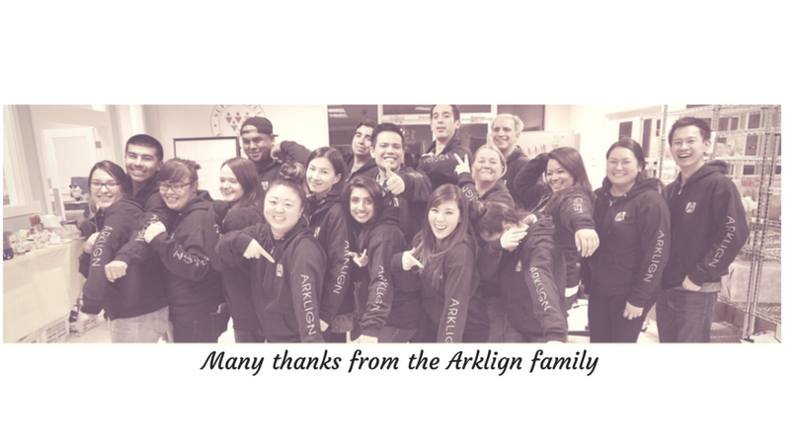 To the Arklign team that never fails to adapt to every twist and turn with solutions to improve our company. Finally, to our partners and customers, who trust us with their patient’s smiles and allow us to provide our services. We thank you all and look forward to an exciting future ahead!